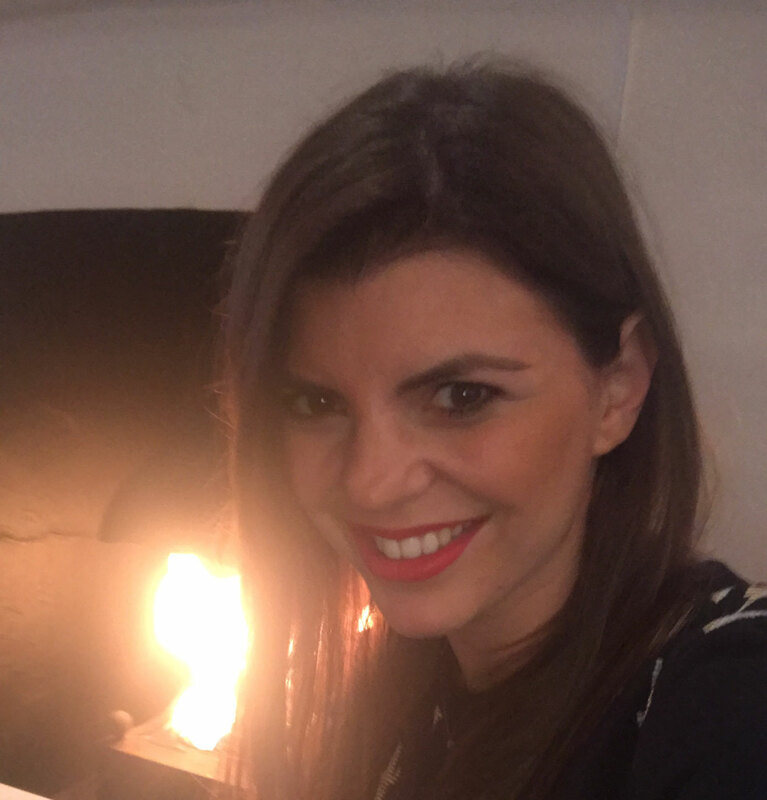 My name is Mary Economopoulou and I am the founder of AKRABOUTIQUE, a luxury nail service based out of London. AKRA was born out of my own passion for the cosmetics industry and nail care. I offer manicures and medical-grade pedicures in the luxury of my clients’ desired location to assure privacy and efficiency. I only use non-toxic products to assure the quality and safety of my clients’ experience. “The real proof of an elegant woman is what is on her feet.”–Christian Dior.